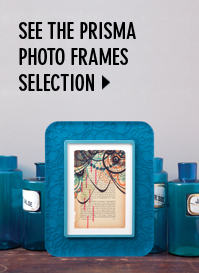 Get started with your Prisma acrylic frames today! Our corner sample and chip set packages help you educate your retail customers on the wide range of color, pattern, and design possibilities with Prisma. Or browse all corner samples individually. Or browse all chip sets individually.